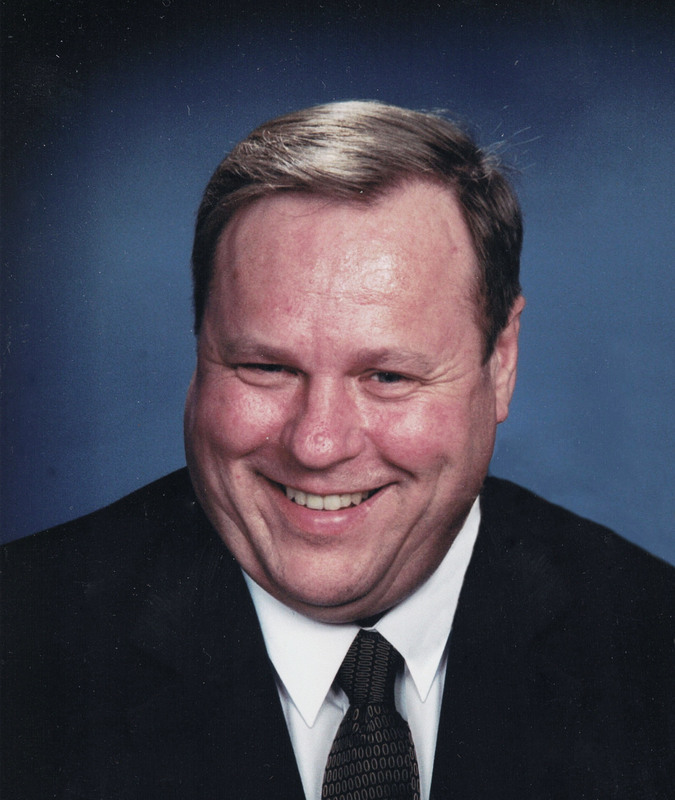 Obituary for Andrew John Gerechka | Langeland Family Funeral Homes, Inc.
Andrew Gerechka, age 65, died February 7, 2019 in his home, surrounded by his family. Beloved husband of Kathryn for 31 years and loving father of David and Anna. His memory will also be cherished by his dear brother Roman, cousins, and extended family. He was known to put his family before himself and was a friend to all who met him. Andrew began his life on a farm with no running water or electricity. He received his bachelor and master's degrees and was respected in his field of international tax. His favorite things included building his farm, enjoying nature and sharing campfires with his family. Family will receive friends from 10-11 am on Saturday, February 16, 2019, at St Catherine of Siena Catholic Church, 1150 W. Centre Ave., Portage, MI 49024. Funeral Mass will follow at 11 am with Fr. Albert Kemboi officiating. Memorial donations may be directed to Hospice Care of Southwest Michigan (hospiceswmi.org). Arrangements by Langeland Family Funeral Homes, Portage Chapel. Please see Andrew's personal webpage at www.langelands.com.